The Mississippi School of the Arts’ Beta Club is participating in a “Pennies for Patient” fundraising competition. Each MSA residential floor is competing for overall winner. Be a part of a great campaign and help those in need. 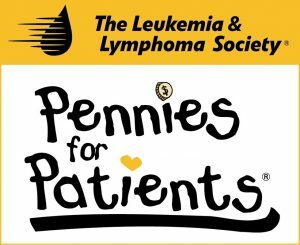 Pennies for Patients is sponsored by the Leukemia and Lymphoma Society.